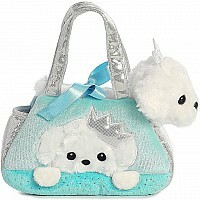 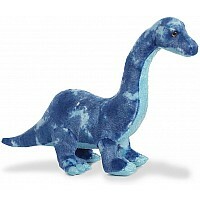 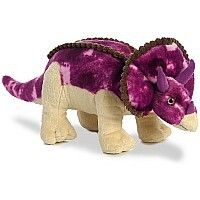 Aurora is one of the top leading manufacturer of plush toys, soft toys and stuffed animals. 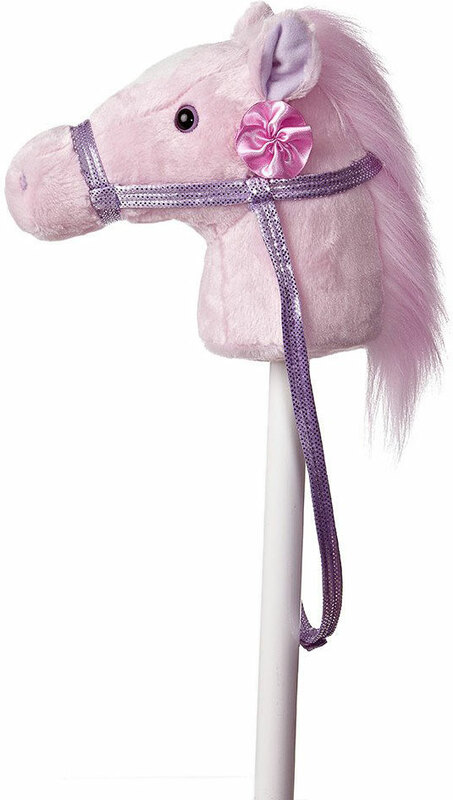 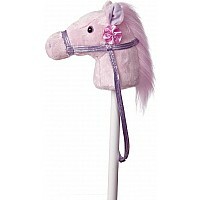 Fantasy pony pink is made with quality material measuring 37 inches long. 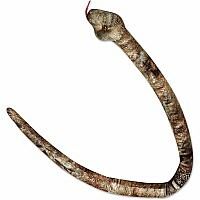 Top quality material for durability.